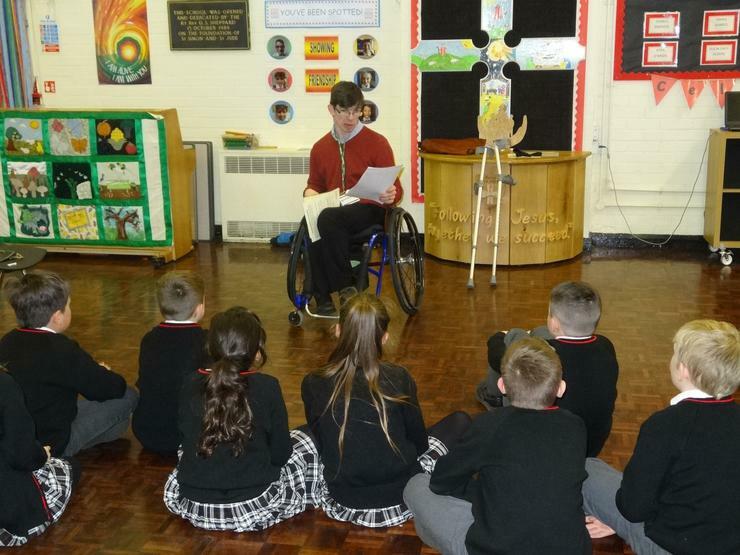 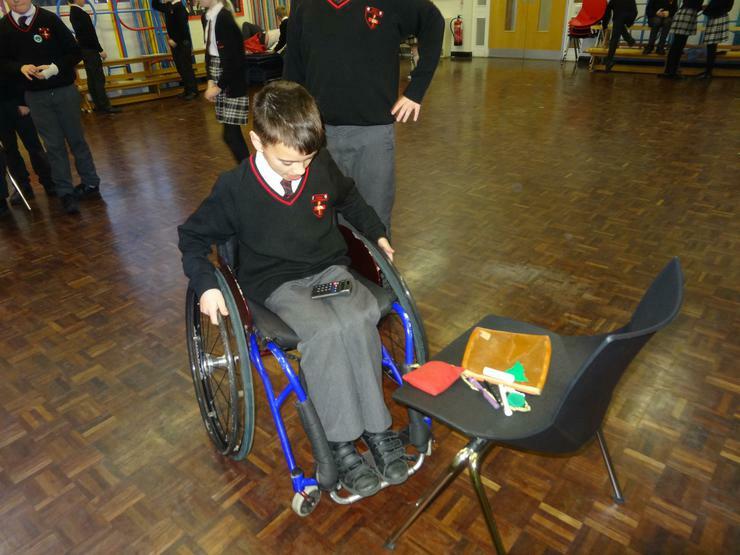 We were thrilled to welcome back John McCorkell from Disability Awareness recently. 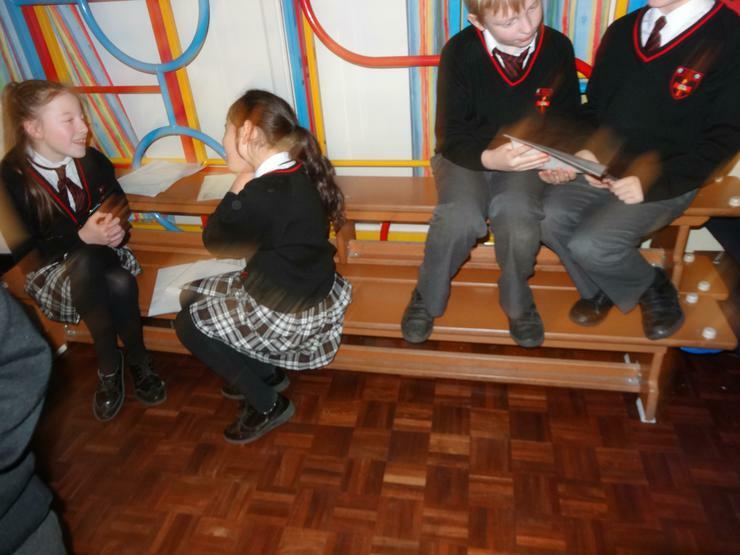 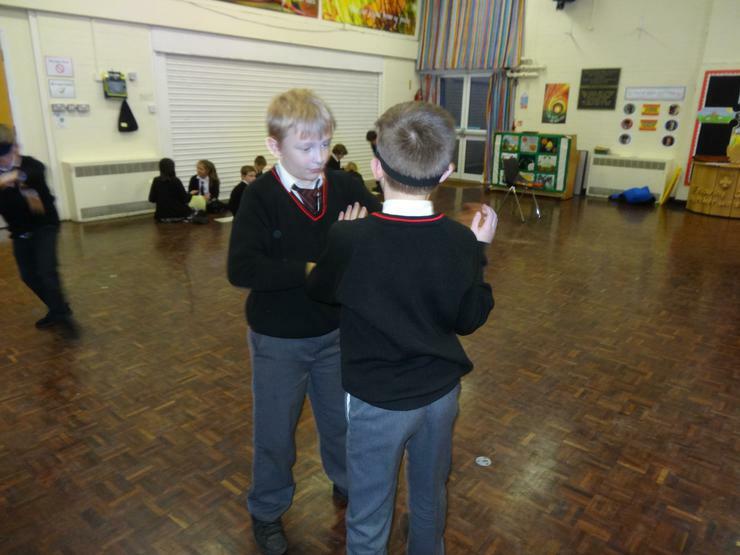 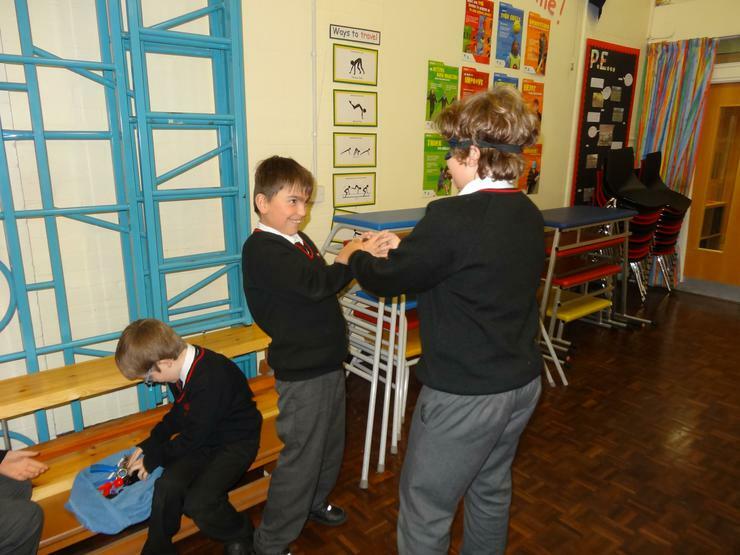 After a whole school assembly, John took each year group into the hall for workshops. 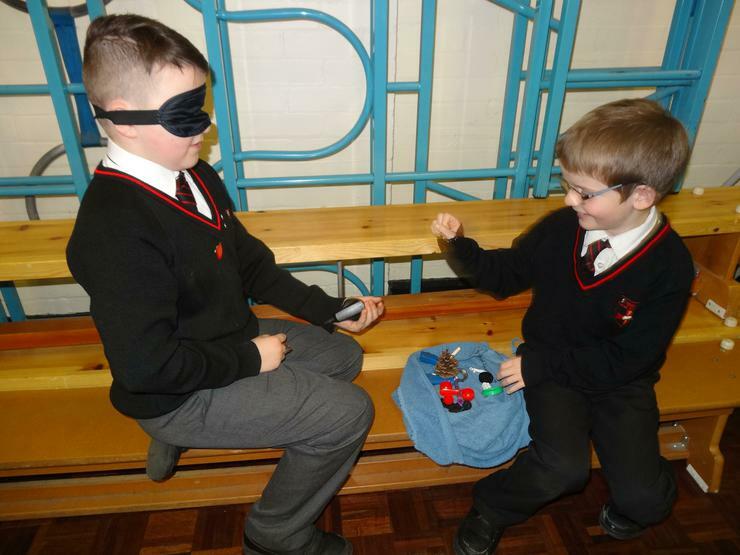 These covered managing a wheel chair, helping the visually impaired and communicating through sign language. 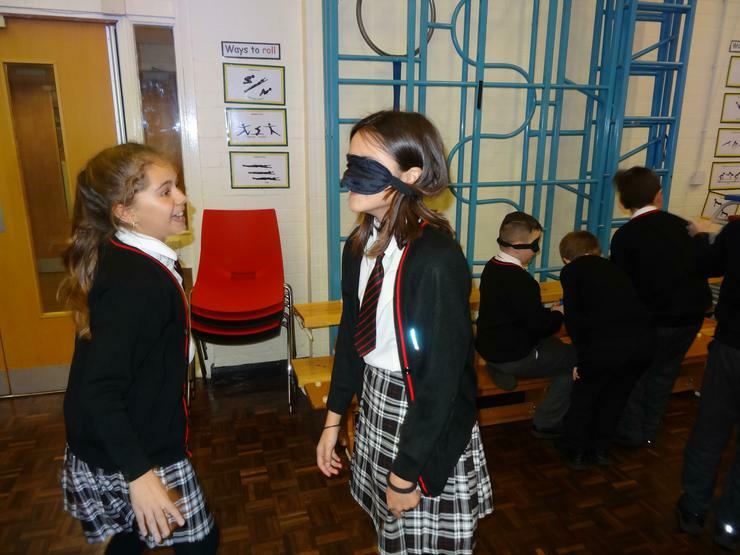 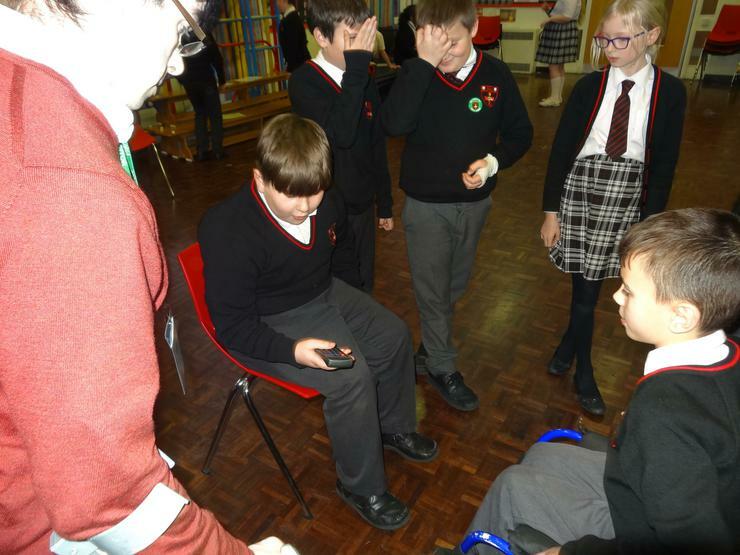 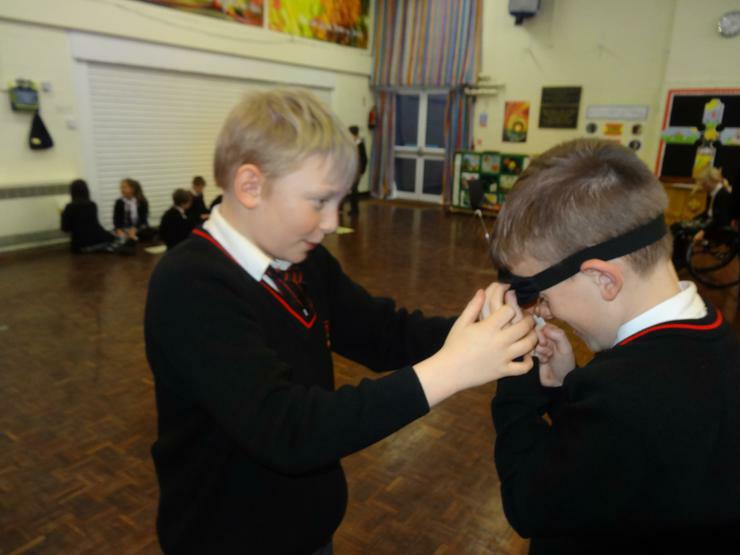 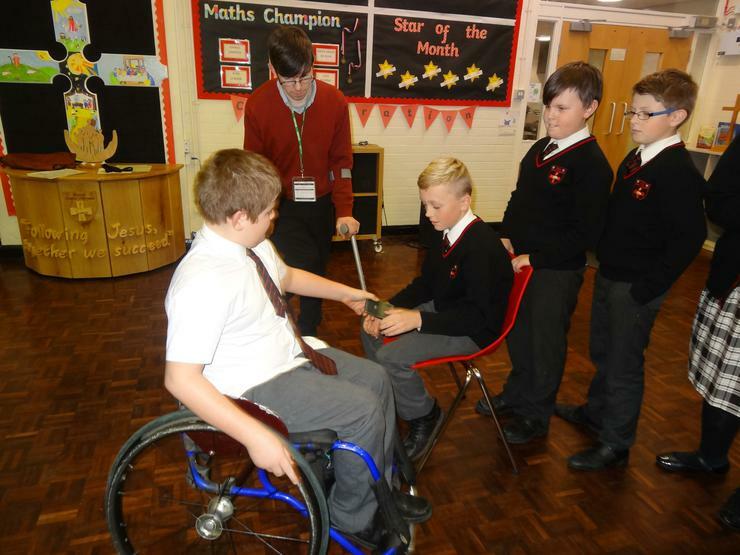 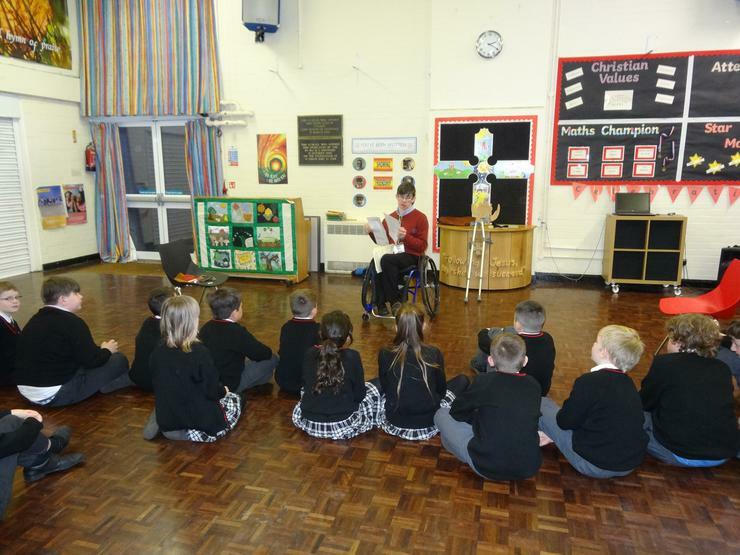 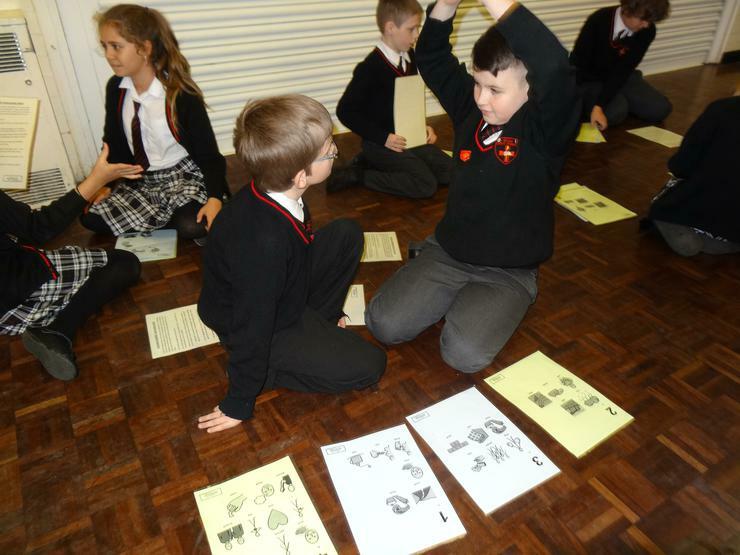 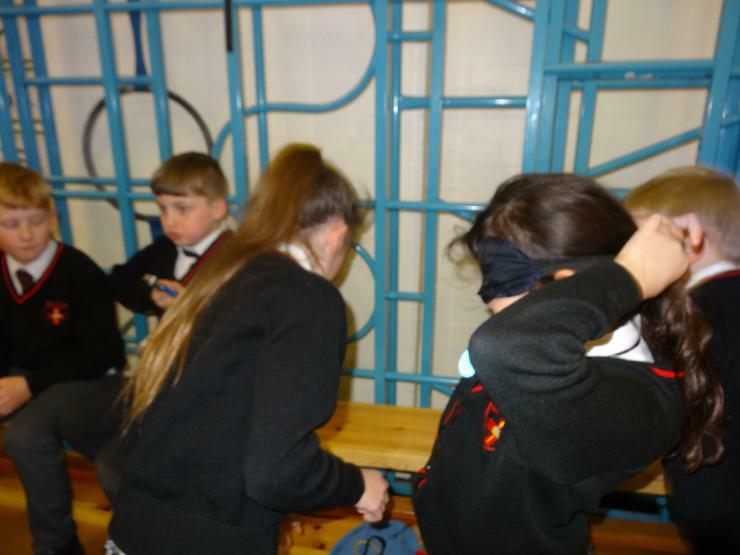 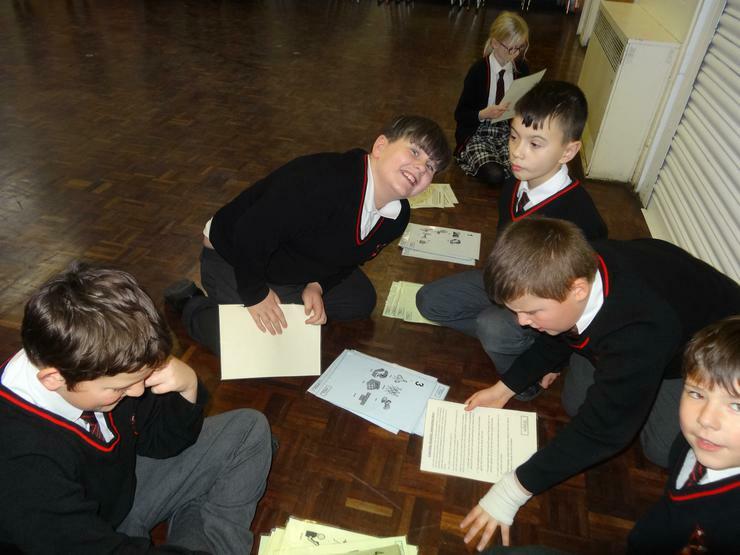 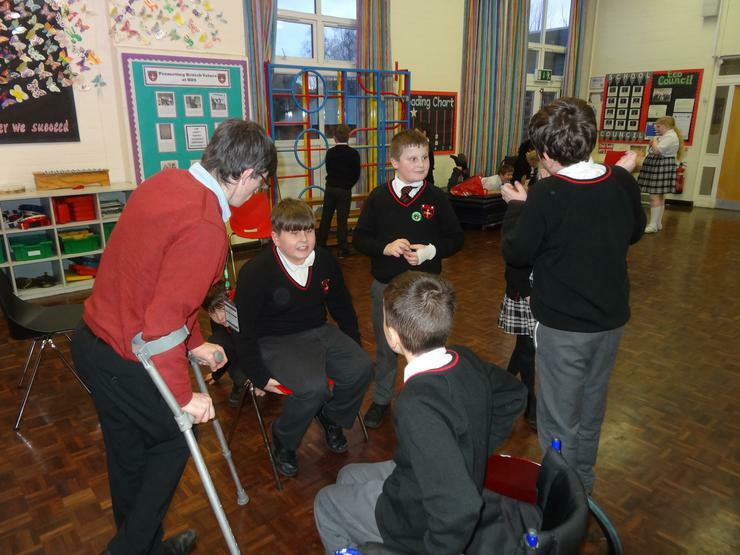 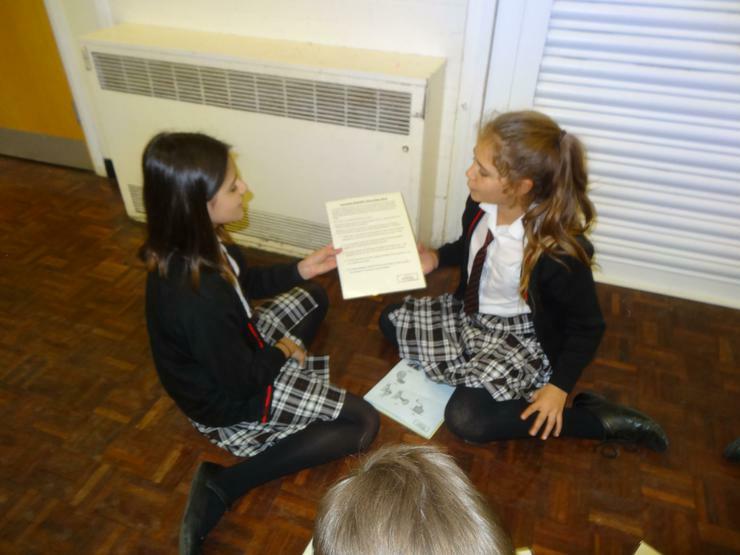 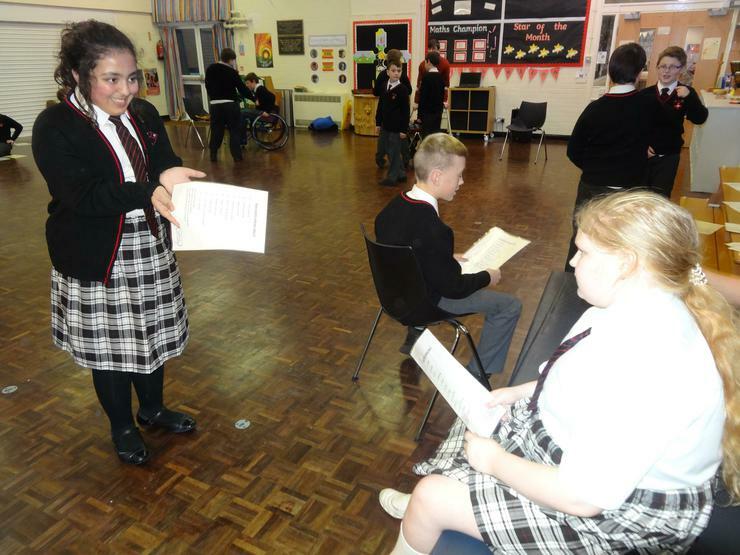 The children now know some of the main issues facing people who live with a disability. 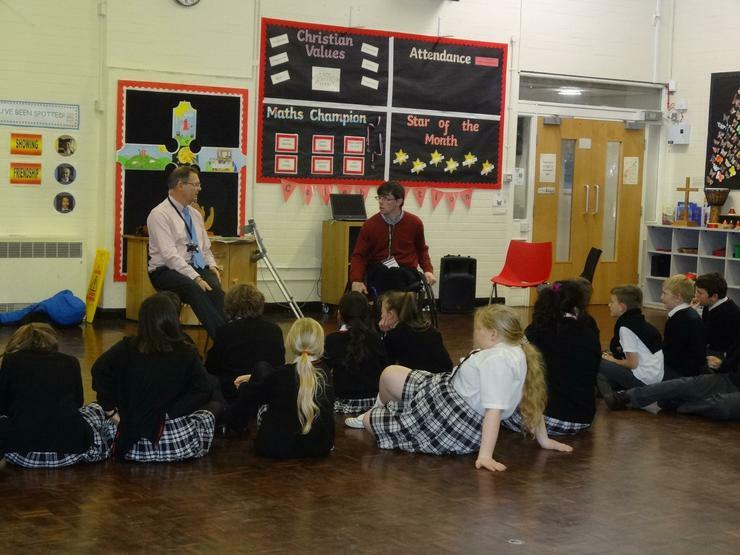 Thank you for your visit John.